Helen Sear (b. 1955) studied Fine Art at Reading University the Slade School of Art, London. Sear's work explores ideas of vision, touch and re-presentation of the nature of experience, with particular reference to the human and animal body and her immediate environment in rural Wales and France. Writer and curator, David Campany, described Sear as "one of photography's foremost innovators. For her the medium is one of magic as much as realism. It is never pure, fixed or entirely knowable. 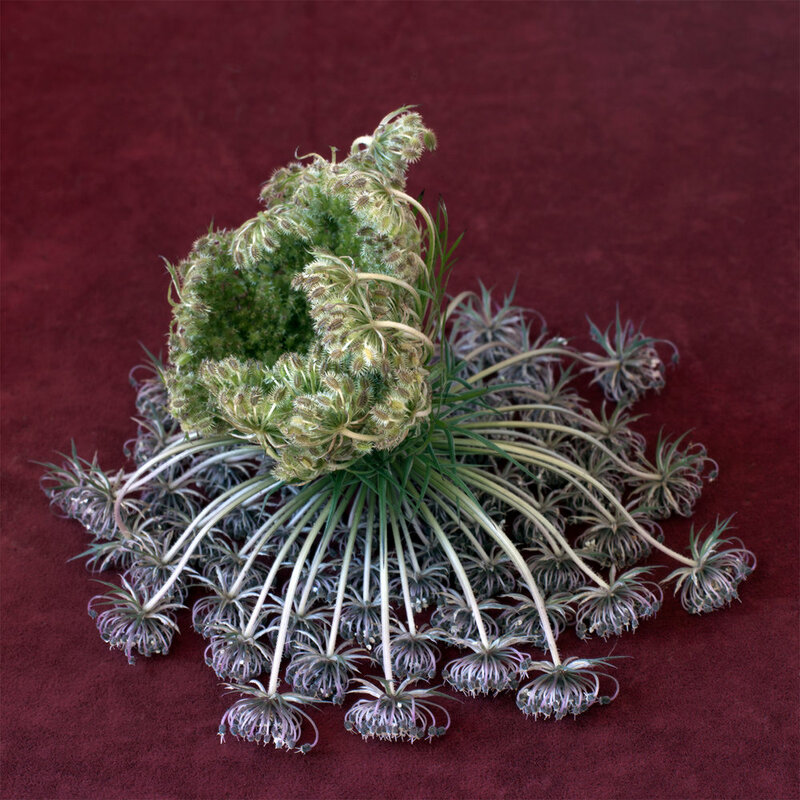 Each new series presents a new set of challenges that offer up her fascination with craft and our habits of looking." Helen Sear represented Wales at the Venice Biennale in 2015, and has won several artist's awards, including The Major Creative Wales Award, from Arts Council Wales (2011). Helen Sear lives and works in Wales and France.